Hello everyone. 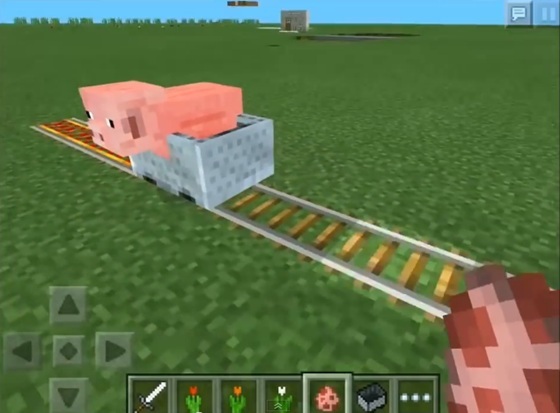 in this video I show you guys how to create a "secure minecart" in Minecraft PE 0.9.5. So, you know perfectly well that if you want to park the cart, then you just have to put it on the rails, and then push so that she went to the nearest unit. 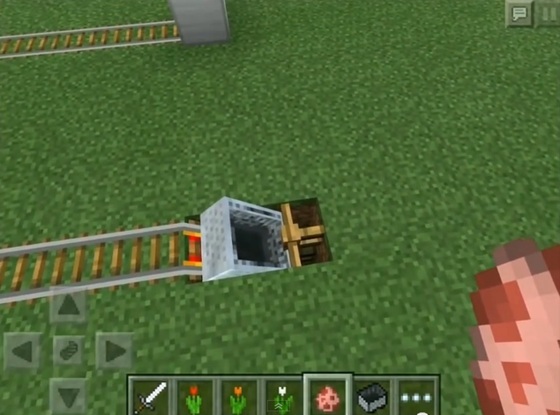 So I came up with "protected minecart" and its essence lies in the fact that we leave minecart in a small depression where all sorts of creatures will not be able to get it. All this is done with the help of the fence. You will need, as always, put minecart on rails, and push it to this deepening. 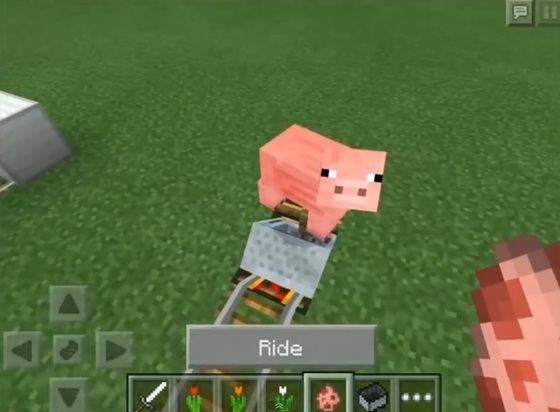 And now, when the next pig, or someone else will try to get into your minecart, they will be disappointed. You may struggle to push their own there but ... In general, the creatures get there you can not! Even if they are directly on the cart. 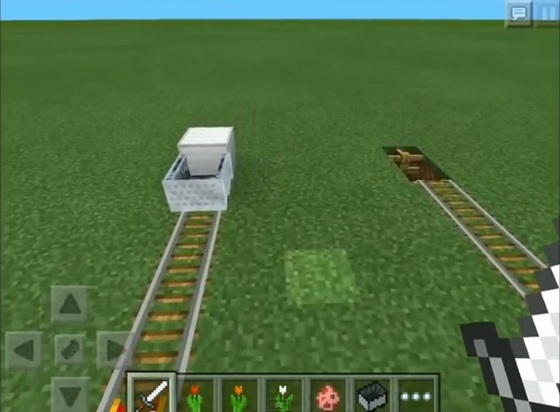 It's a great way to protect your minecart and to make yourself the same "protected place", you just need to dig two blocks, and then put the two blocks, one on the other. 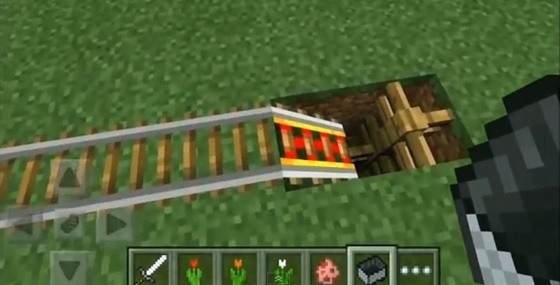 As you can see, when the minecart rides to deepen it freely enters into it. Moreover, the main feature of this method is that you can safely get into your minecart and drive it anywhere. pls.i cant play the minecraft.